While driving to and from the Everglades we drove passed a bunch of parked cars at a stand that had a rather unique phrase printed on top of their building, Robert Is Here. 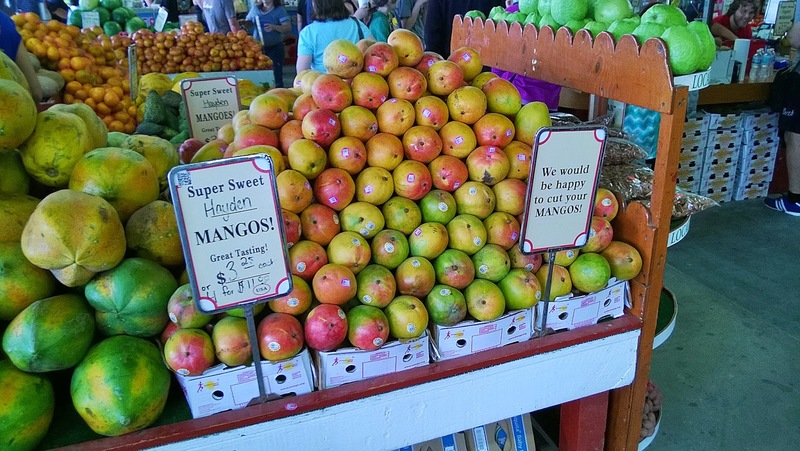 It was odd in that there weren't too many people around as we were so close to the National Park but what we came to see was a fruit stand was very, very busy. On our way back out of the Everglades we had to stop and take a look for ourselves. 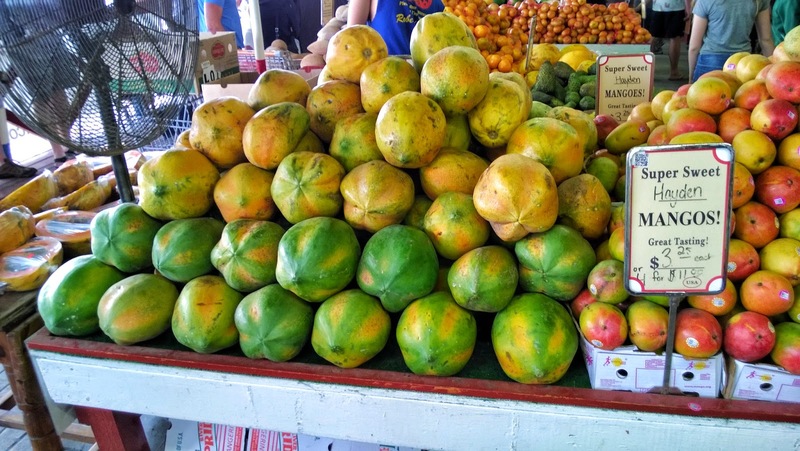 The stand had such amazing and gigantic fruit. Some which I'm not sure I've seen in person before. 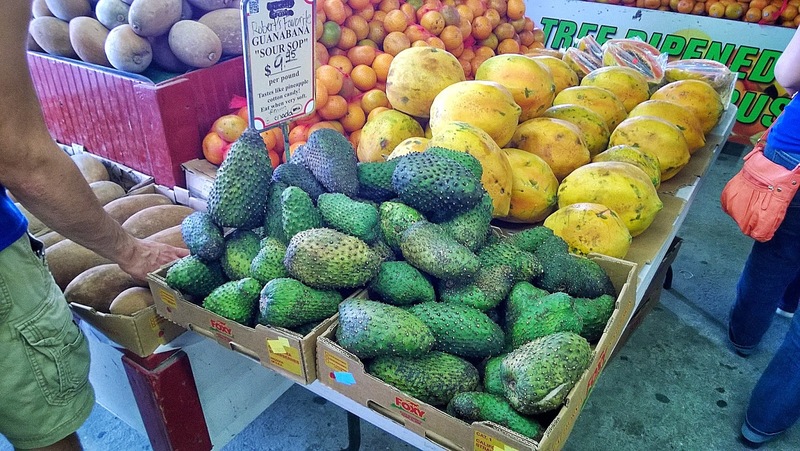 These are soursop/guanabana which has a white fruit inside the green skin and is said to taste like pineapple and banana continued. 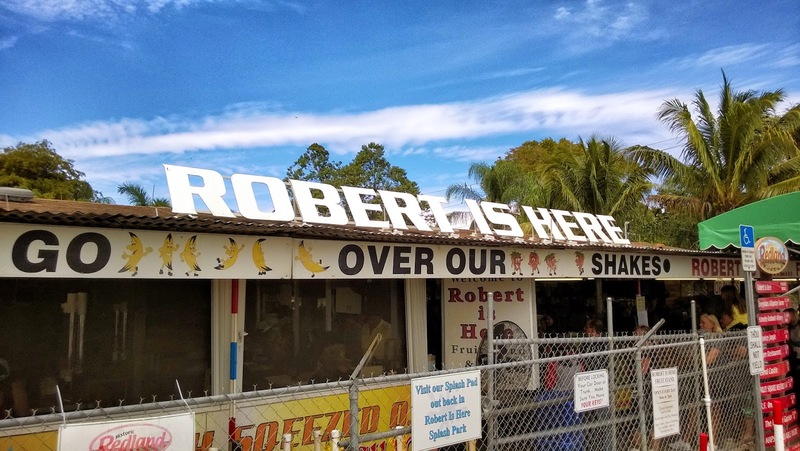 The name "Robert Is Here" comes from the founder of the fruit stand who started selling fruit from his dad's farm on the same spot the shop is located today when he was six years old. 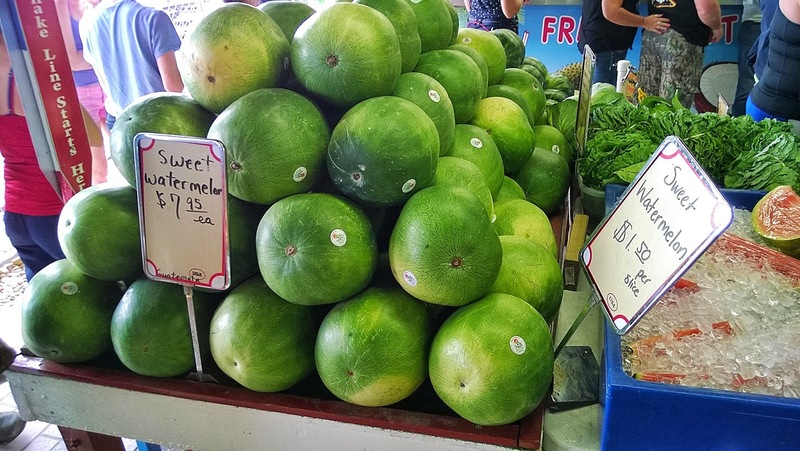 Robert's father made a sign reading "Robert Is Here" that he could put out when he was there selling his fruit and he's been using the name ever since. 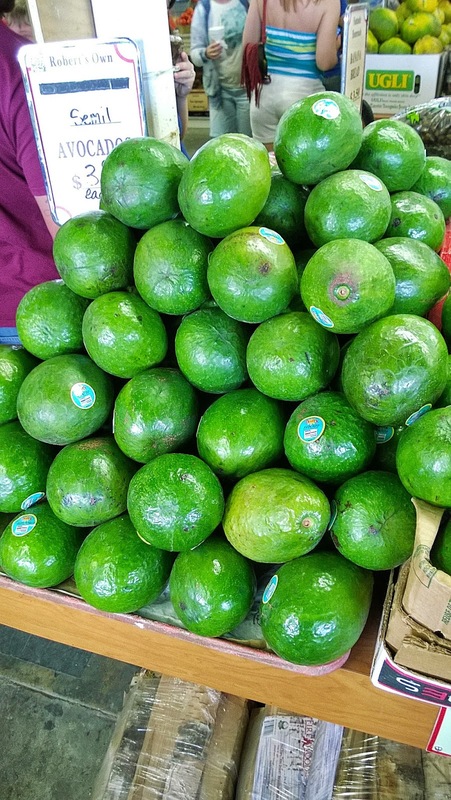 These are avocados believe it or not. 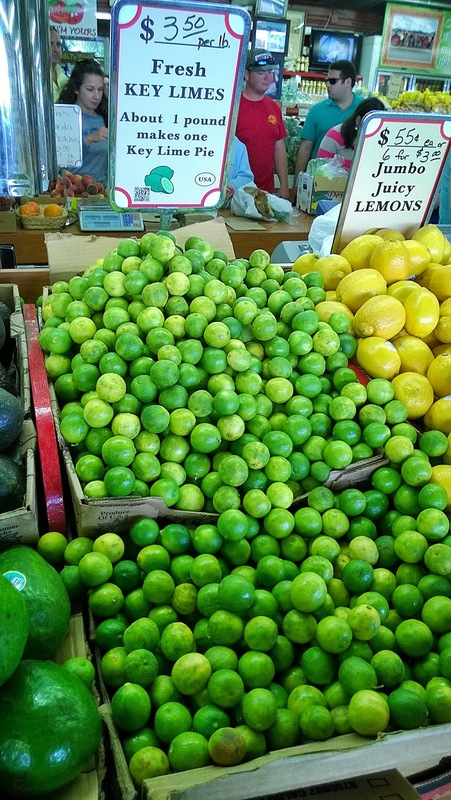 I'm embarrassed to say I had no idea key lime pie was not made with regular limes but a separate fruit called.....the key lime. 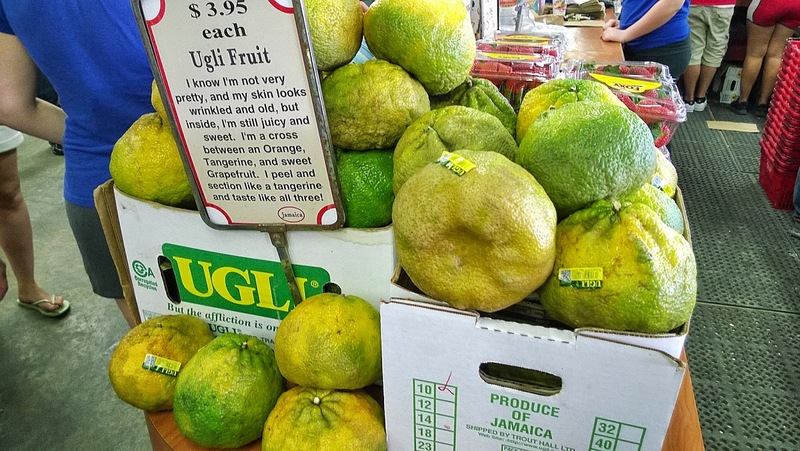 And then there is the ugli fruit which is a hybrid of an orange, grapefruit, and a tangerine in a disturbing shell.